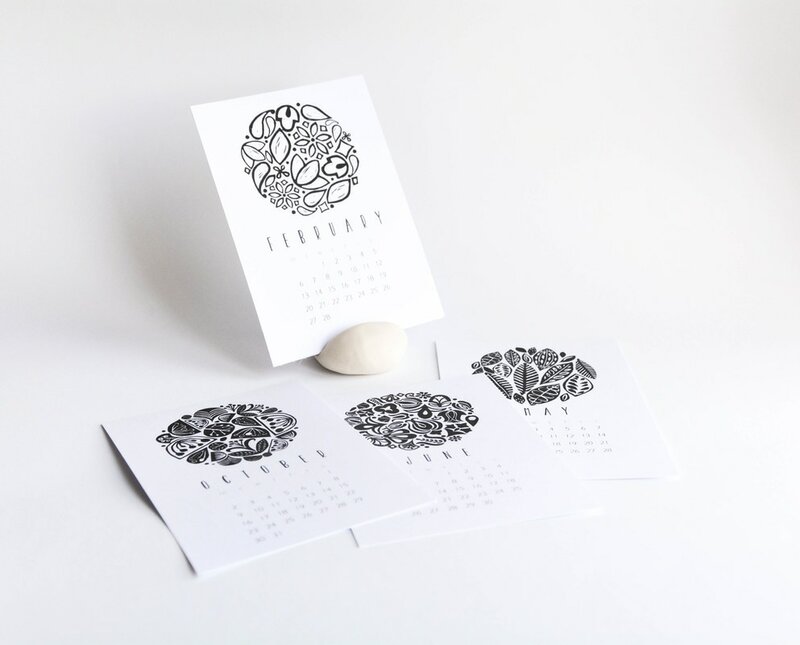 Each year I design a new line of calendars for the new year. 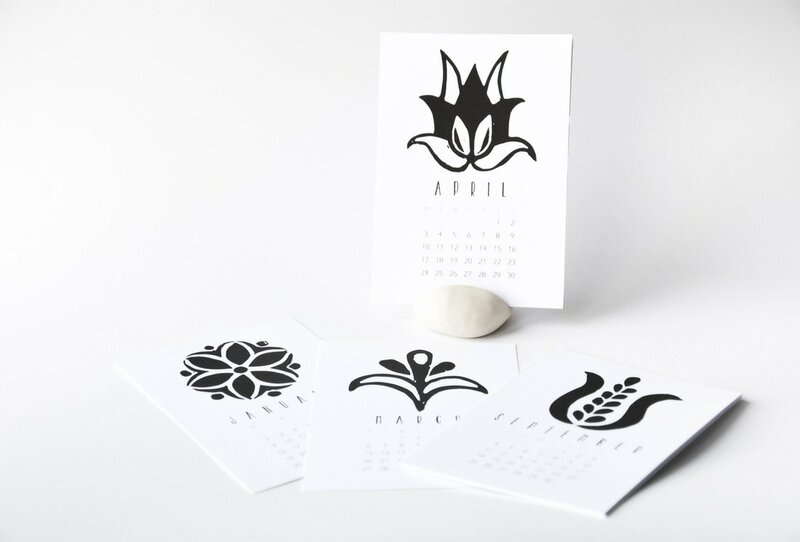 Some include my photography, others feature my unique hand printed patterns created with my one of a kind linocut stamps. 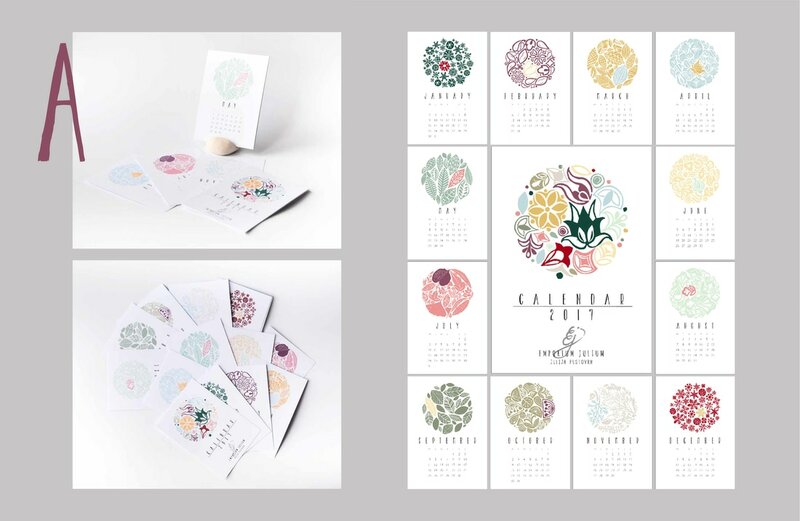 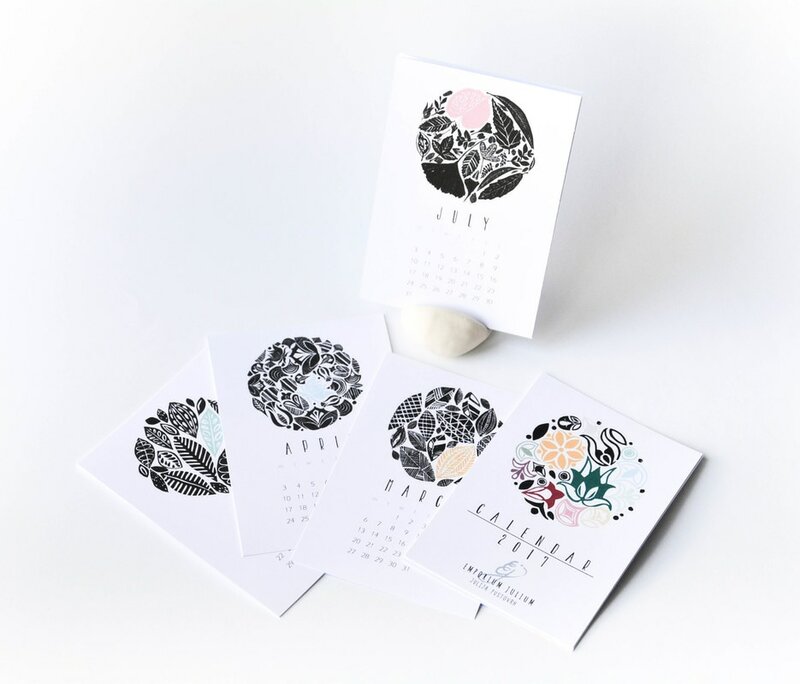 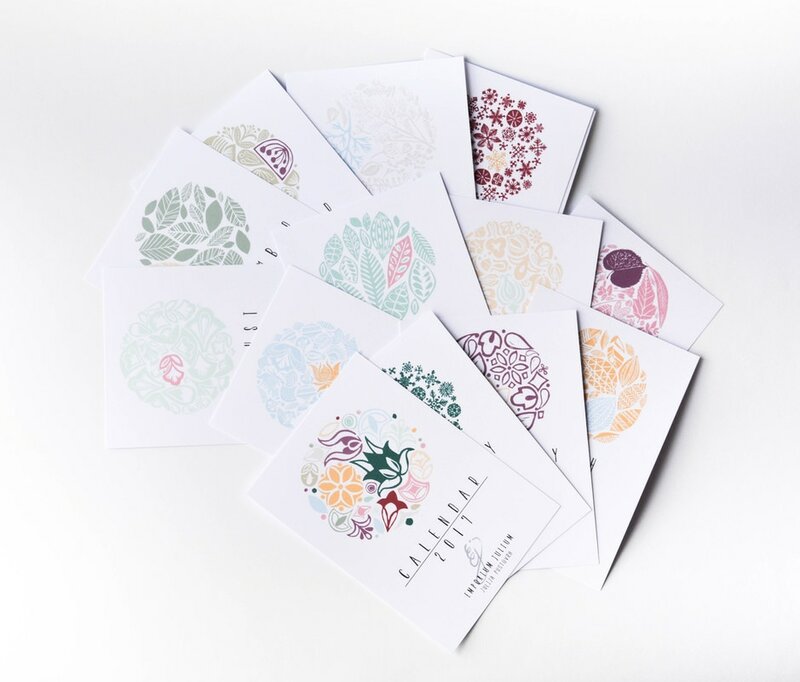 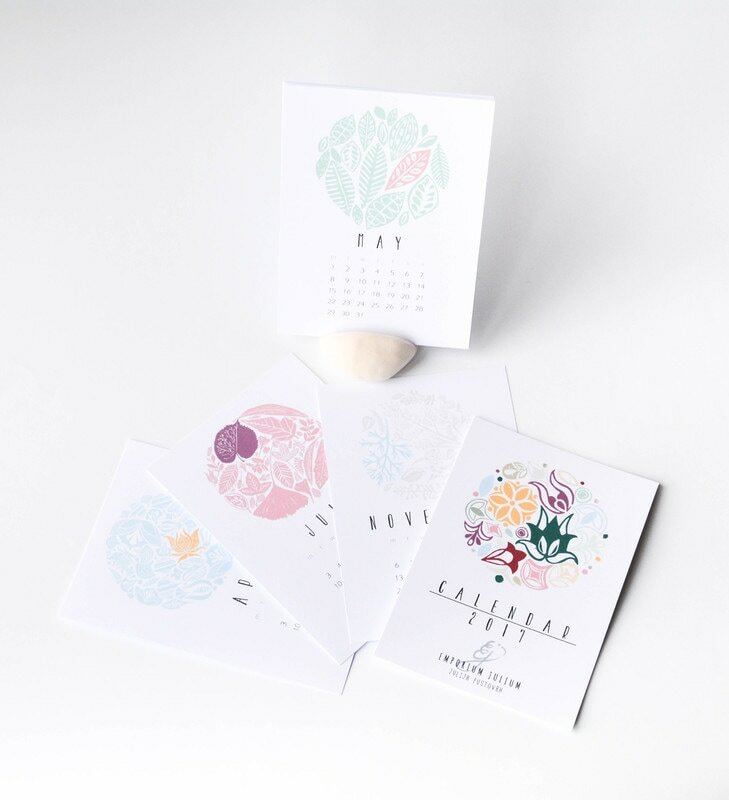 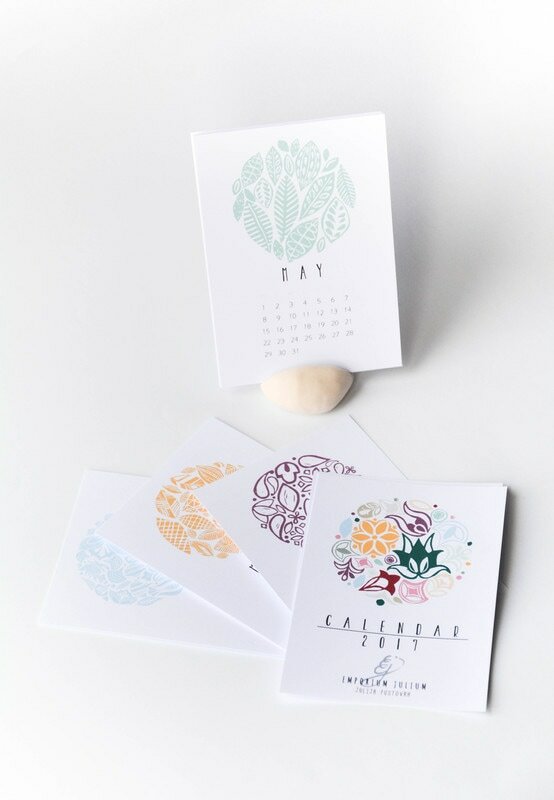 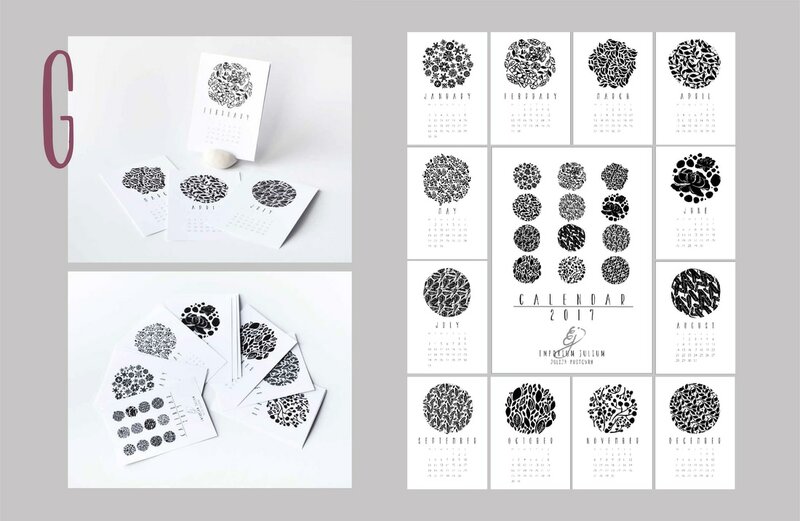 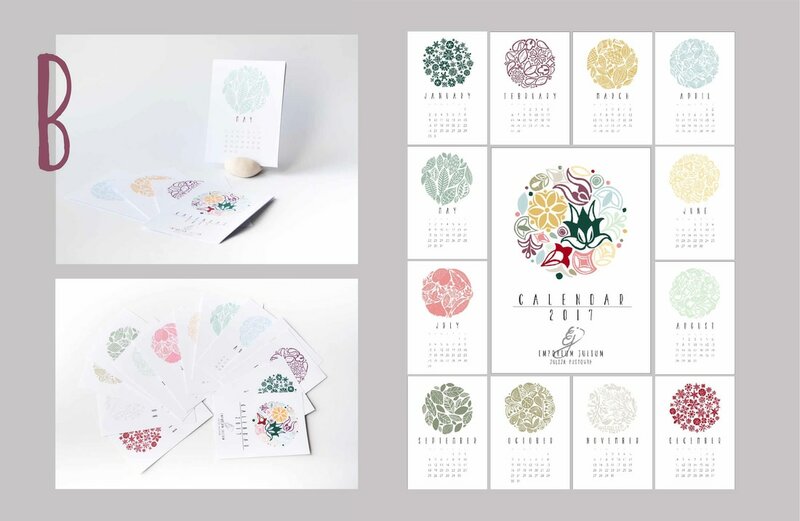 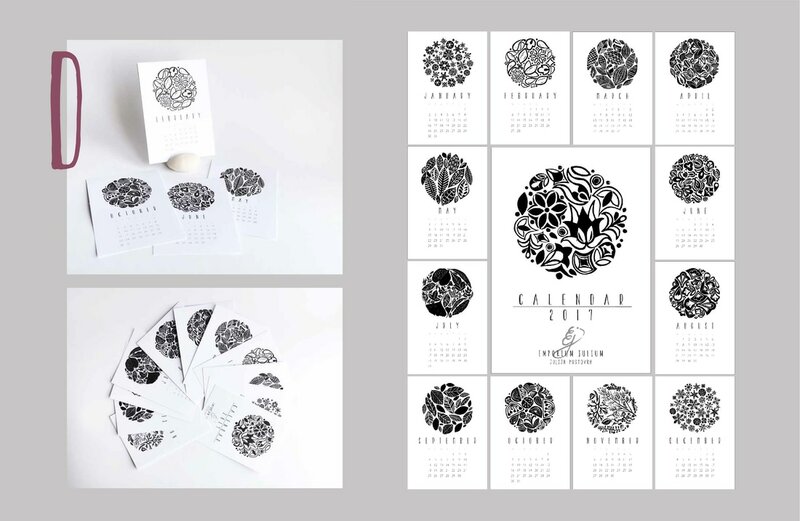 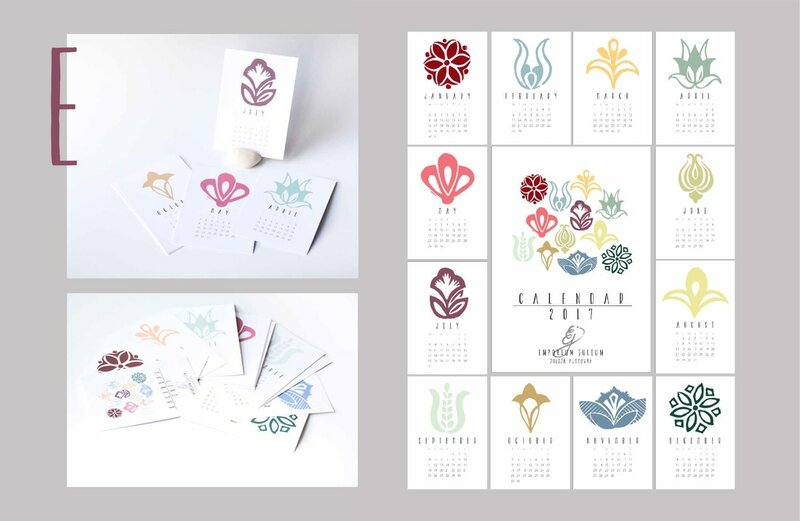 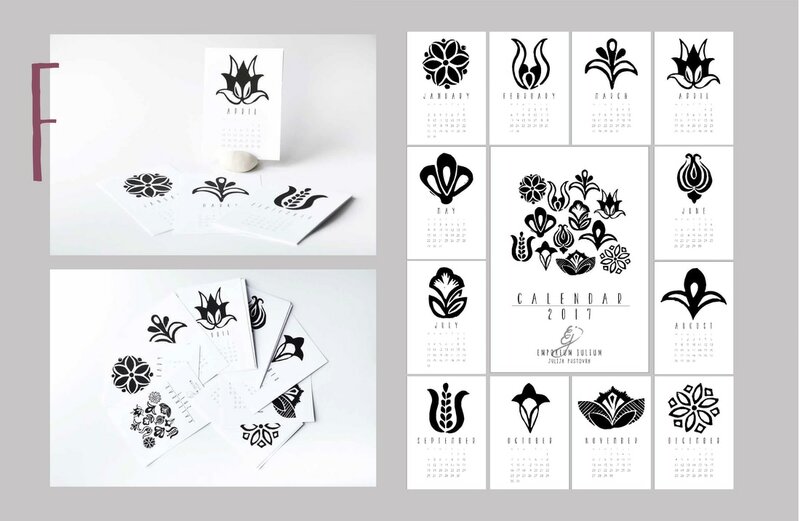 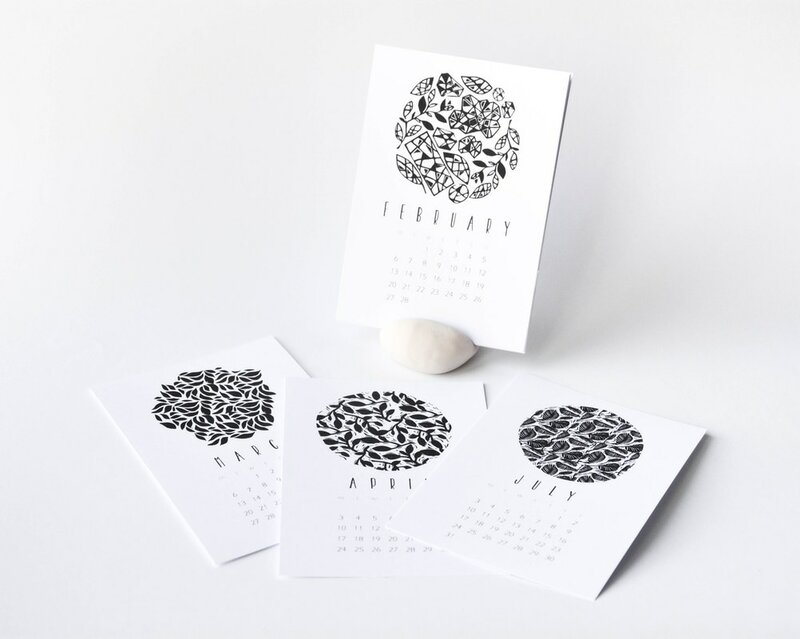 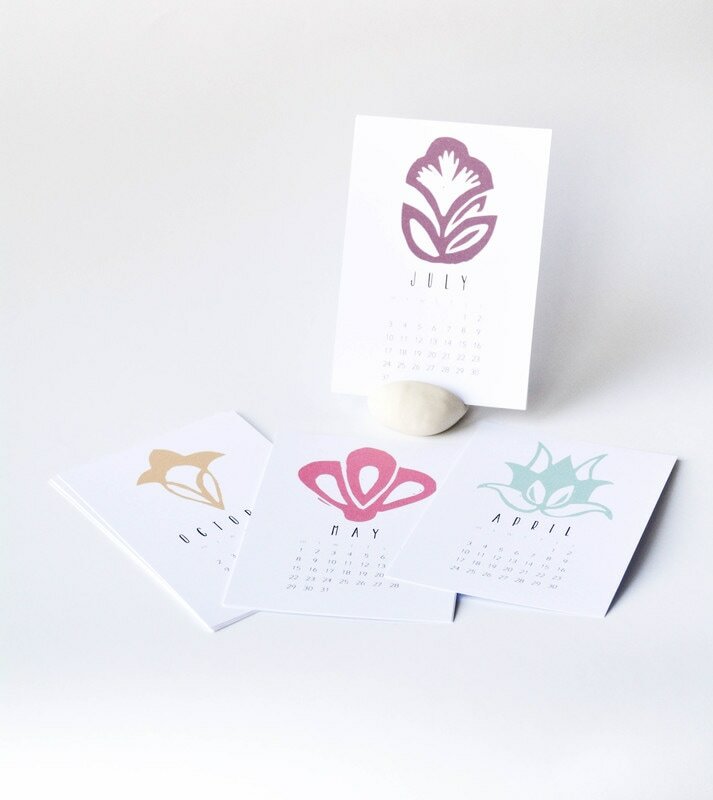 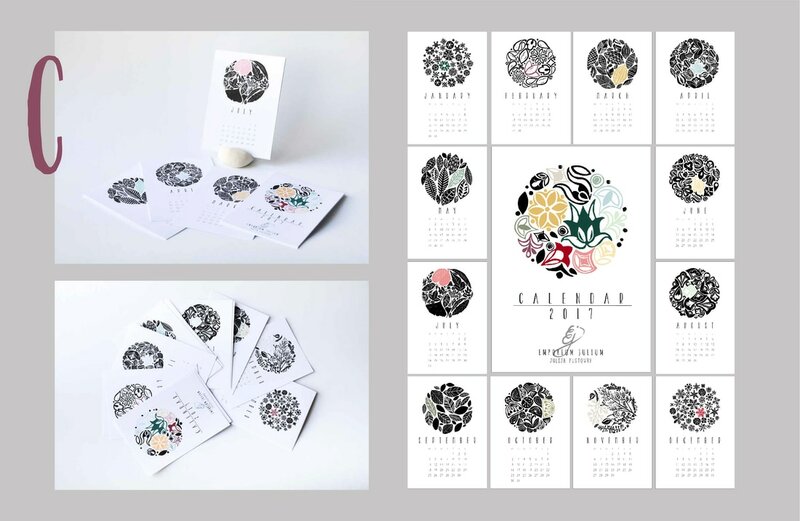 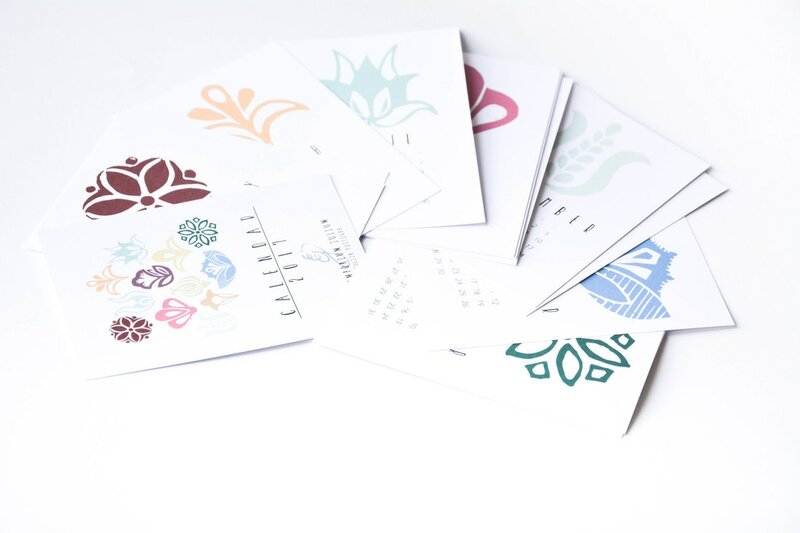 Most of my calendar designs feature inspirations from nature.